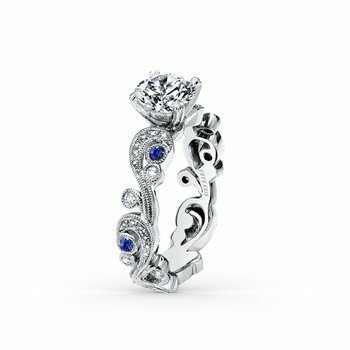 Feminine with a twist, this unique handcrafted collection features flowing vines that appear to entwine – the perfect way to represent eternal love. A love letter to fantasy and romance, Angelique’s swirly look is reminiscent of waves crashing upon a shore. 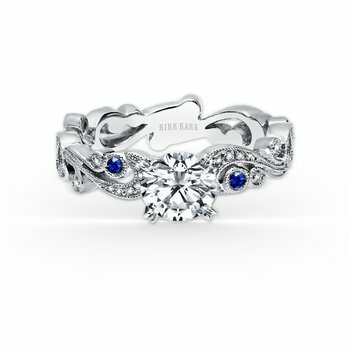 These engagement rings are truly distinctive, with delicate design details, unexpected curves, and stunning milgrain edges.